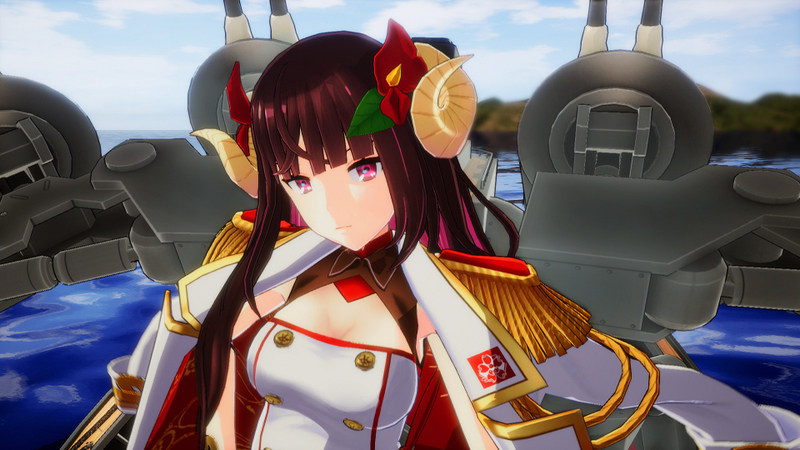 Compile Heart has today revealed a new gameplay trailer for Azur Lane Crosswave, showing off a more detailed look at the game's battle system, which will be shooting action RPG-style battle that trigger when the player's fleet encounter enemies in the field map. Compile Heart has also recently revealed the two brand-new ships that will make their series debut in this game, which are Shimakaze and Suruga. While Shimakaze has been well-known as Japan's fastest destroyer in World War II, Suruga was historically a planned Kii-class battleship that was canceled due to the Washington Naval Treaty. Both of these new shipgirls are also planned to be added to the Azur Lane mobile game at a later date. 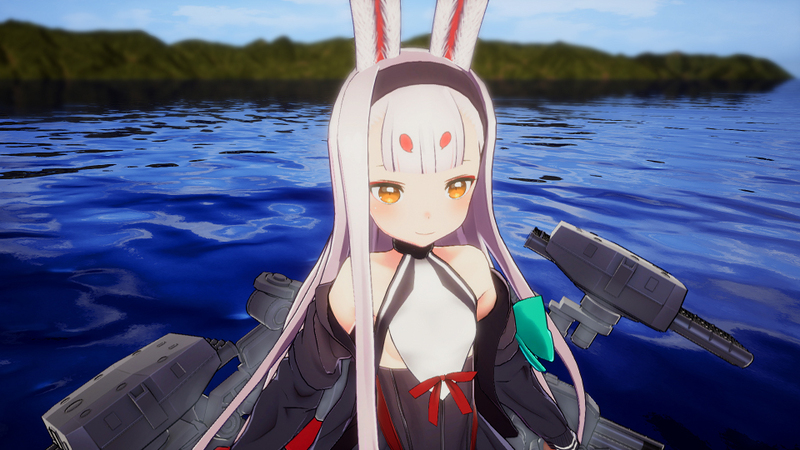 Azur Lane Crosswave will be released for PlayStation 4 in Japan on August 29. An English localization for this game has yet to be announced. Every time she gets scolded by people around her due to the above point, she properly reflects on them as she conspicuously improves her skills during the Joint Exercise. Although her spotlights would often get stolen by many of her able seniors, she aims to cleverly master the rules of the Joint Exercise and become the MVP, together with her partner Suruga. A new member in the Sakura Empire who joined the same time as Shimakaze. Currently, she has become able to perform her work precisely. Although she always shows a moody face and has an aura that makes people difficult to approach her, those are to hide her true nature of having difficulty in interacting with people, as she is supposed to be a kind person... Despite so, she has been recently unable to relieve her gloomy stress, and deep inside her heart, she has been violently trying to straighten herself up. One day, during an exercise, she was grouped with Shimakaze, and that would greatly alter Suruga's fate.